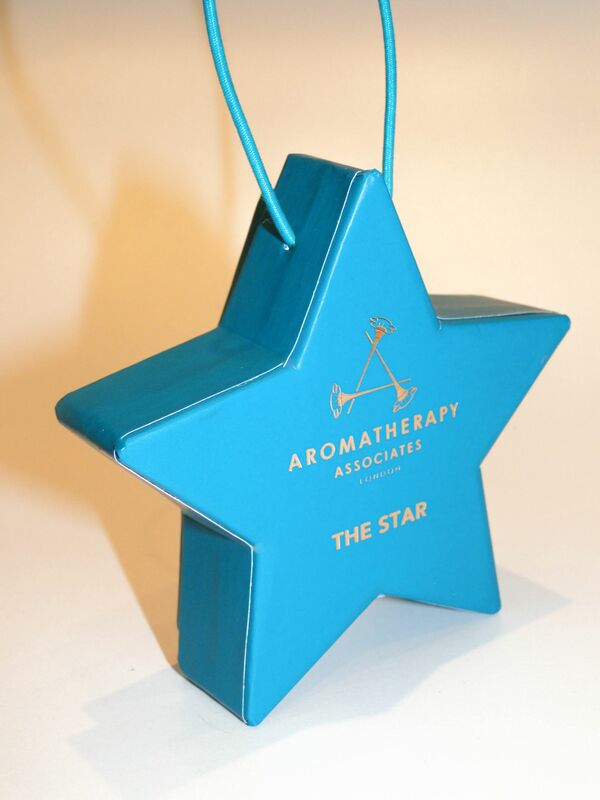 I love all the fun little goodies brands are coming out with this year, and one I’ve stocked up on is Aromatherapy Associates’ The Star. An adorable little blue box which is just perfect for popping onto the tree. 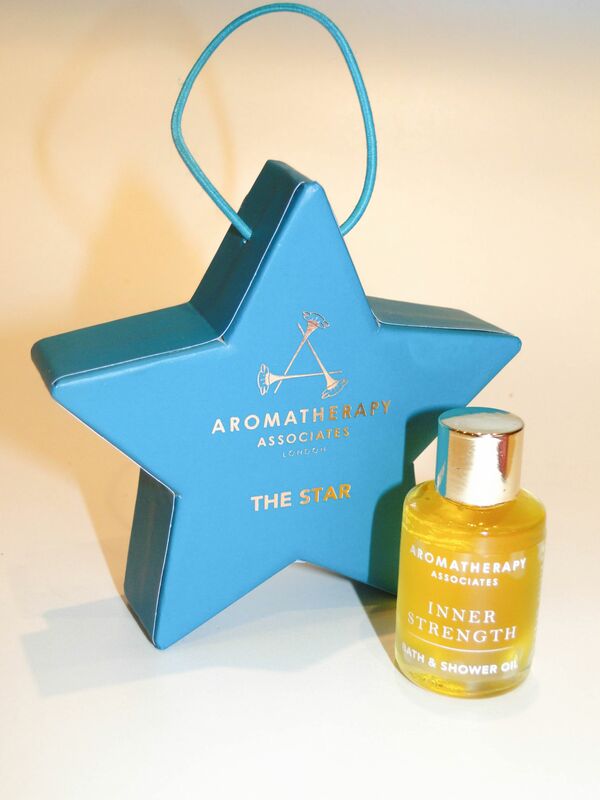 Once you get inside, there is dinky little 7.5ml glass bottle of Inner Strength Bath and Shower Oil. I absolutely adore Aromatherapy Associates’ Bath and Shower Oils, so I think this is an absolutely darling little stocking filler, or place setting gift. The oil itself is something very special – it was was created by the founder of the brand whilst she was battling cancer, and as a result, the oil is super rich and comforting. The main fragrance notes are cardamom, frankincense and clary sage, which means it smells incredibly reassuring and slightly herbal.